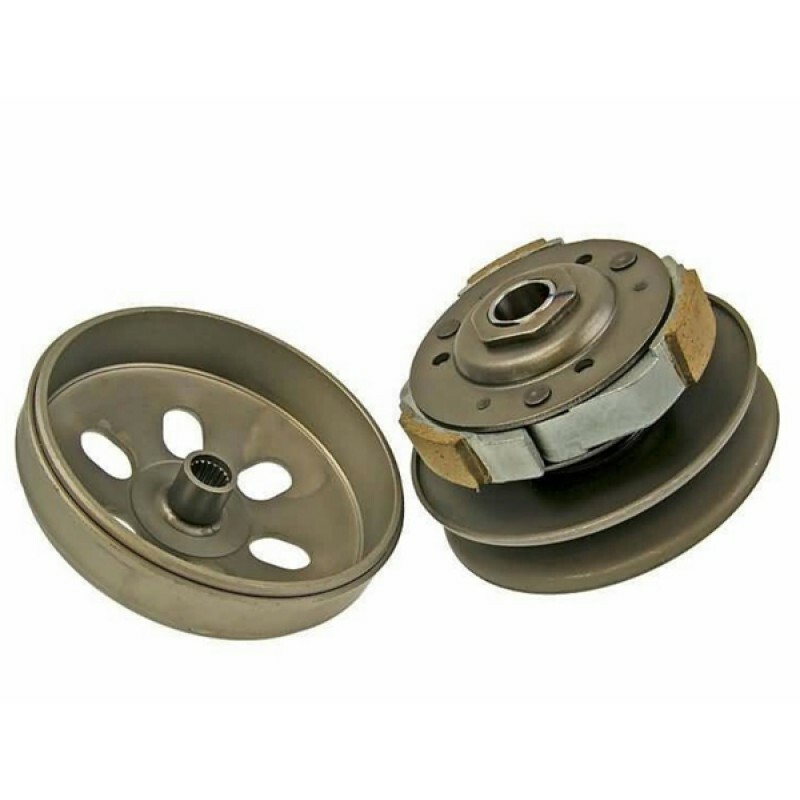 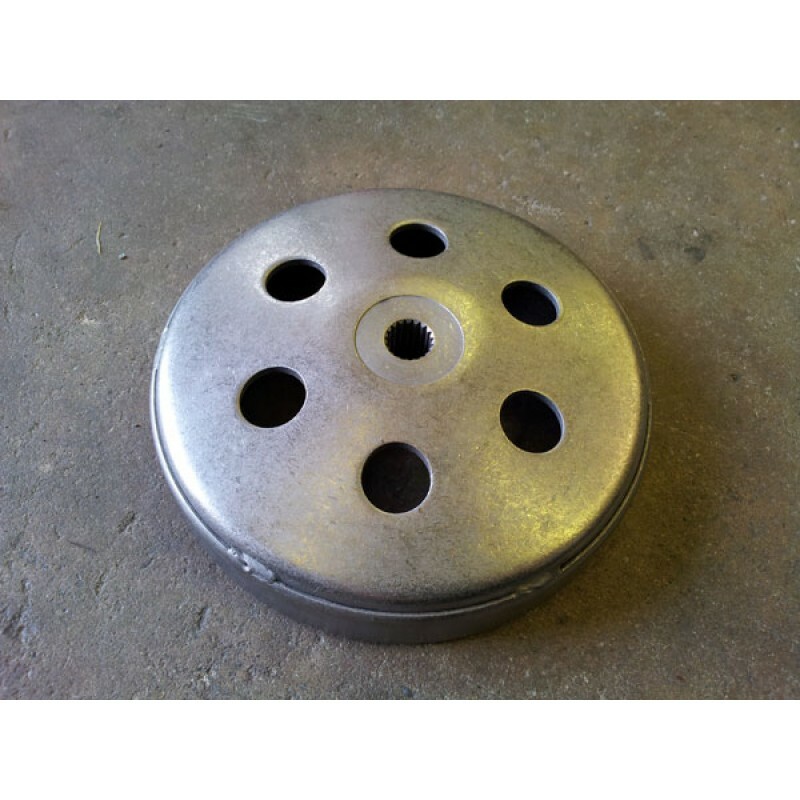 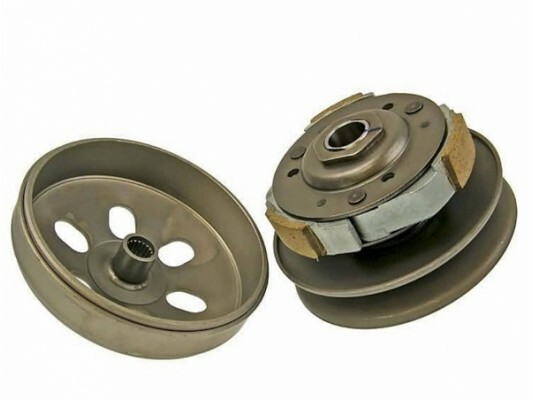 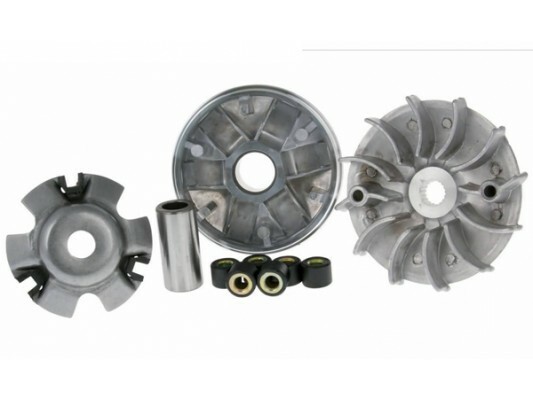 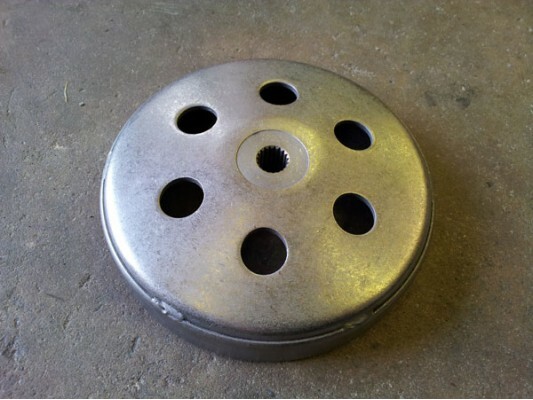 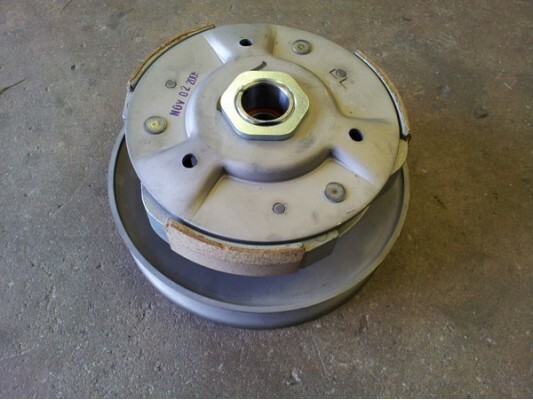 Hammerhead GTS 150cc buggy clutch comes complete with the drum (see photo above). 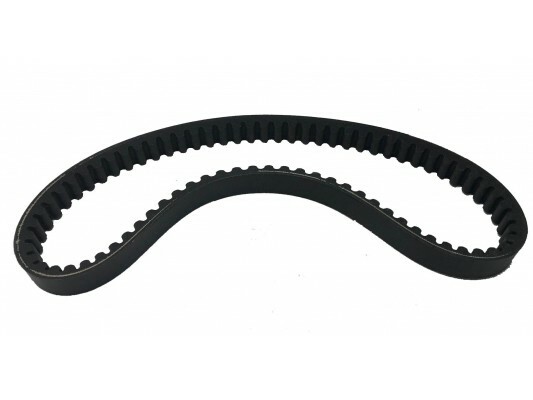 GY6 150cc drive belt. 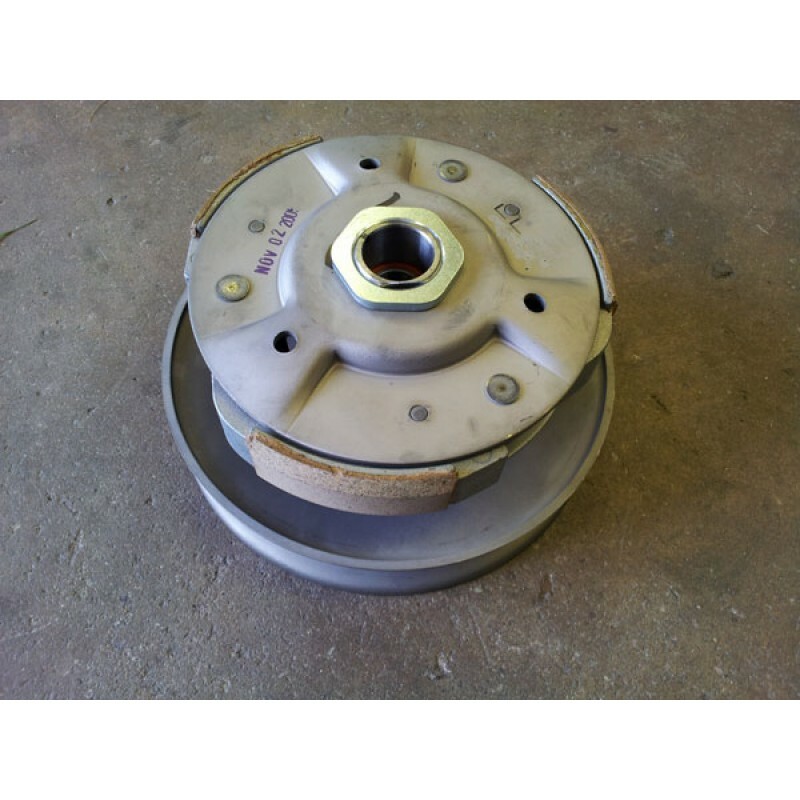 When changing the drive belt use a BUZ gun to remove the 16mm nut and check th..
Variator (pully drive assembly) for 150cc buggy complete with weights. 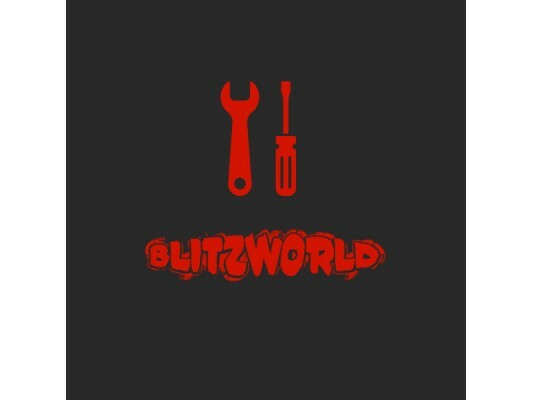 Fits: ..
Blitzworld offers a standard service to the Hammerhead GTS buggy, this includes; buggy clean, c..